Lee Rodgers has changed his mind on the excitement of the Vuelta a España, mainly due to the efforts of the young riders who have been battling over the final red jersey. Long may it continue. But all is not well in the wider World - Actor Ben Foster has admitted to taking PED's to emulate Lance Armstrong for his part in the feature film 'The Program'. The old and the new face of cycling. As if I needed another reason to dislike Ben Foster. The 33 year old is already dating the love of my life, Robin Wright of House Of Cards fame, and now it’s been revealed that the ‘method actor’ has been juicing up on the same dope that Lance Armstrong took to get into character for his part playing the Texan in the film The Program. Citing the ‘need to get into Armstrong’s mind’ as the impetus to take these substances, he revealed that there were repercussions. Incredible dedication to a role or the actions of a misguided individual who doesn’t understand the harm these drugs can cause? I know which one I am leaning towards. Needing to take the same drugs as the person you are portraying to get into the role doesn’t enhance your reputation, it diminishes it, suggesting you’re lacking in the acting skills required to pull off the roll without the dope. 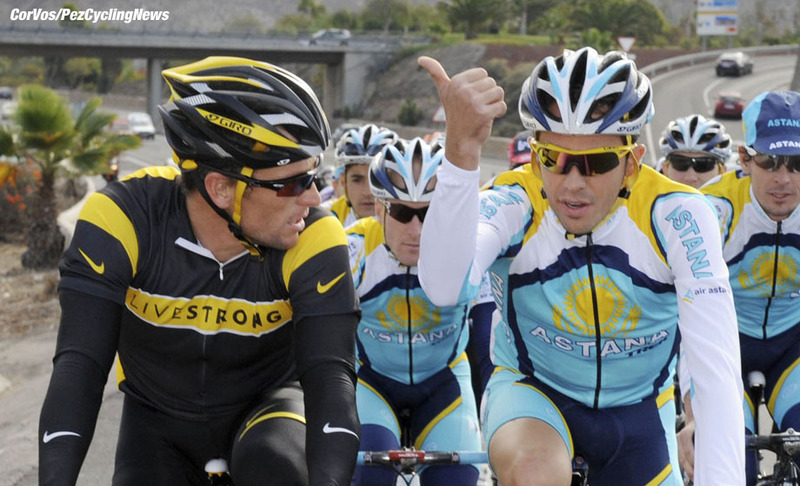 It also glamorizes further the Armstrong myth, which, in my opinion, needs no more aid. Her comments seem a tad nonsensical but she’s right, this is beyond ironic. An athlete took drugs to perform to beyond his abilities and then some, all in the name of entertainment and the pursuit of success and fame, and now an actor portraying him is doing exactly the same thing. 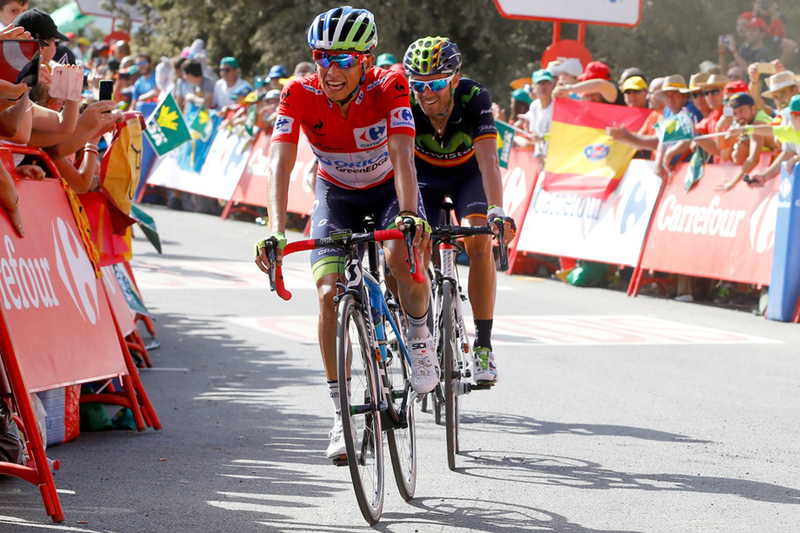 But, out with the old and in with the new as they say, which was certainly the case at the 2015 Vuelta a España. Some readers might remember an article I wrote last year on how terribly dull I always have found the Spanish Grand Tour, but this year’s edition, from Stage 16 on, blew me away. We saw some real racing on show, with more riders willing to take off their gloves and get stuck in than we’ve seen in many a year. The lack of established stars certainly helped, but it was really the youthfulness on display that invigorated the race. Tom Dumoulin is just 24, race winner Fabio Aru and Nairo Quintana are both 25, Esteban Chaves (6th) is 25 and Louis Menthes is just 23. Stage 19 saw Alexis Gougeard of AG2R, a 22-year-old second-year pro, take the win with fine climbing skills on display and the 21-year old Caleb Ewan won Stage 5. As you can see, this is quite a crop of young men coming through. True, the old guard were not all present or headed home early, but this is a very good development for pro cycling. Dare I say, let’s hope - yes, ‘hope’ - that they are more clean in this generation than the last. Aru’s victory was a hard-fought and intelligent one, yet it’s not one that has been met to universal acclaim in the English-speaking press. Why so? Well, we all remember “that” Greg Henderson tweet that eventually saw Aru begin legal proceedings against the New Zealander. We’ve also all seen Astana bossing the Giro and the Vuelta in particular though it should be remembered that they had men in numbers almost every day at the Tour too. However, when a Eurosport commentator, Carlton Kirby, starts to comment on Aru’s looks and mock him for them, a line is being crossed. That is highly unprofessional and just will not do. That kind of thing is an example of how we do not apply the same rules to ‘our boys’ as we do to ‘their lads’. 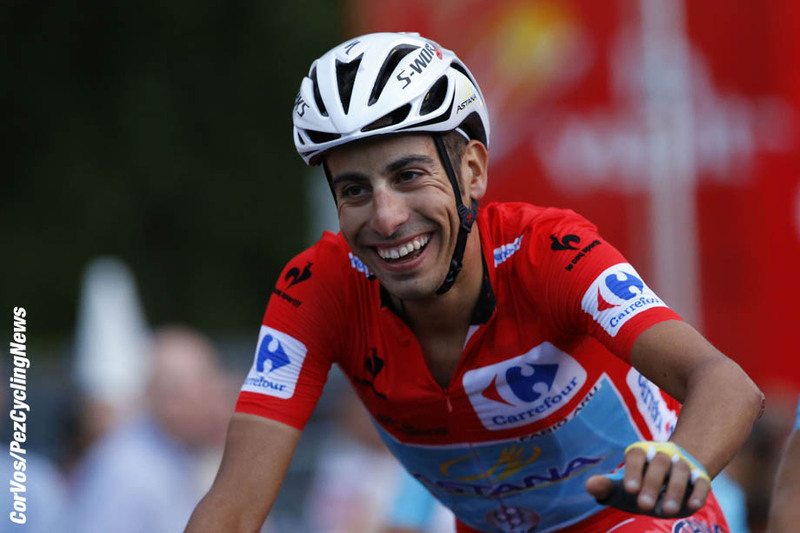 Aru has, in all his post race interviews that I have seen, proven himself to be polite and respectful to his fellow riders, mores than just about any rider I can think of in recent times and I think his dignity as a human being must be respected. Should his team be in the Pro Tour? No, but let’s direct our ire about this towards the UCI, the large, somehow invisible UCI. Lee Rodgers is a former professional road racer on the UCI Asia Tour circuit now racing MTB professionally around the world. His day job combines freelance journalism, coaching cyclists, event organizing and consulting work. You can keep up with his daily scribblings over at www.crankpunk.com.